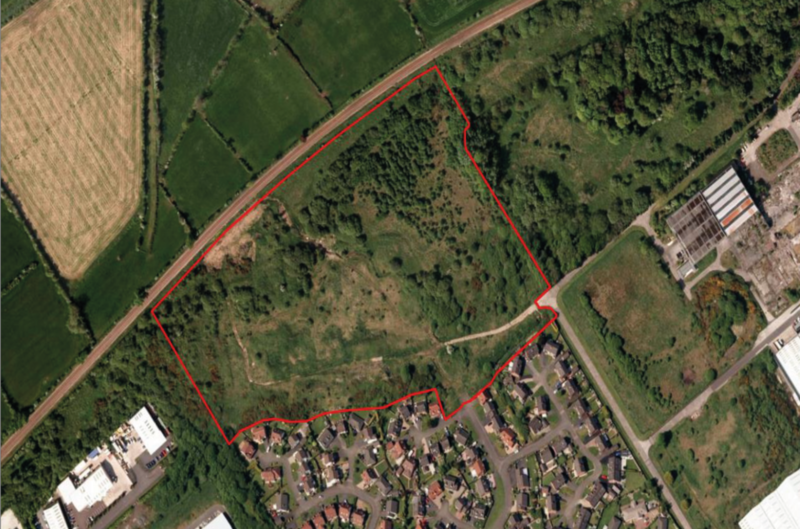 The land is located in Carrickfergus, approximately 8 miles north east of Belfast City Centre. 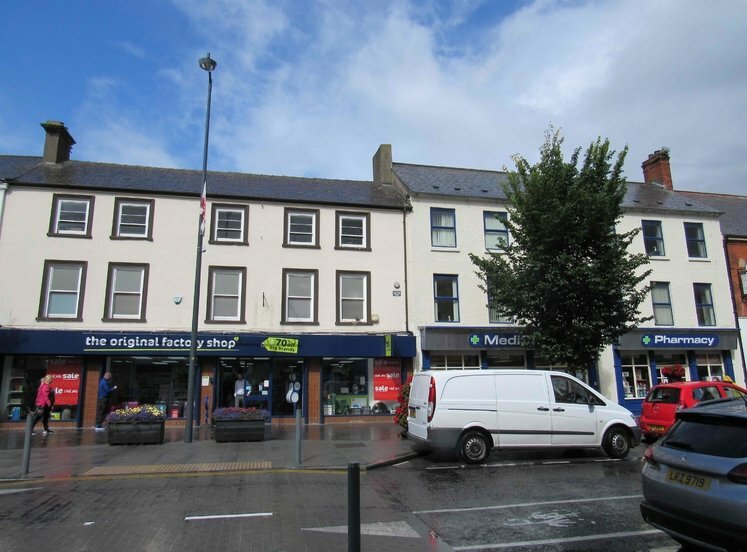 Carrickfergus is a popular commuter town with considerable daily flows to the city. 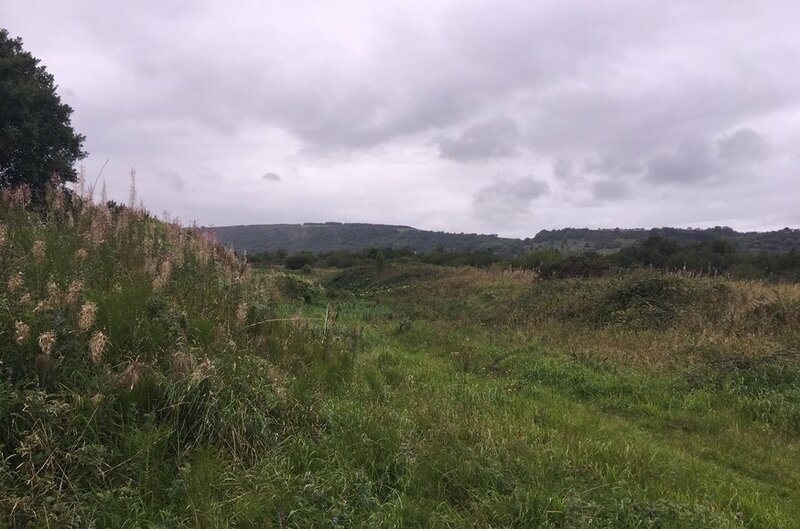 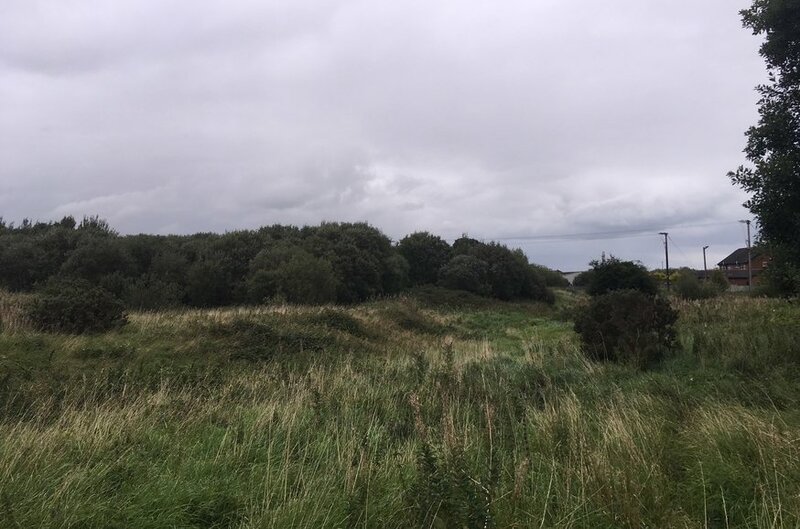 The land is situated on the northern side of Carrickfergus, off the Sloefield Road, a main road heading north west from the Shore Road and just north of Brackenridge, an established housing development west of Carrickfergus town centre. 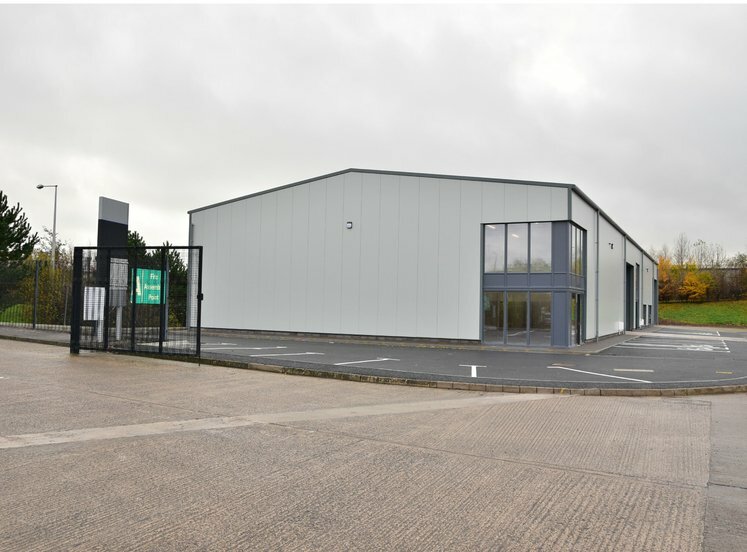 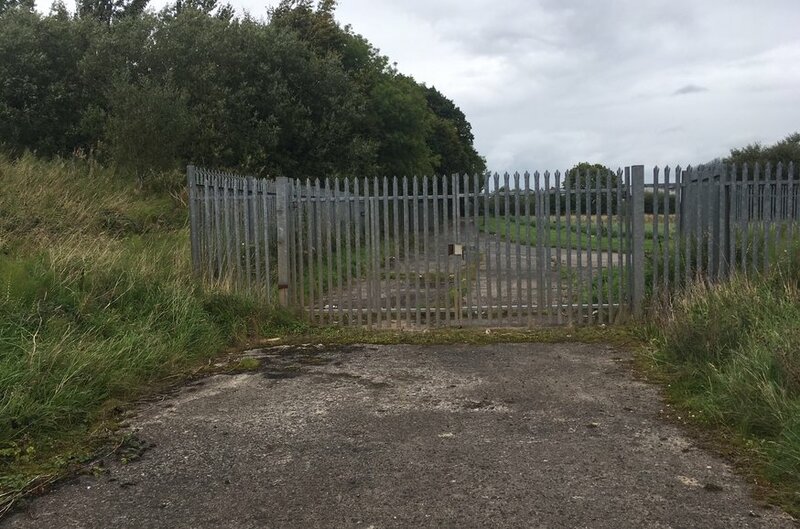 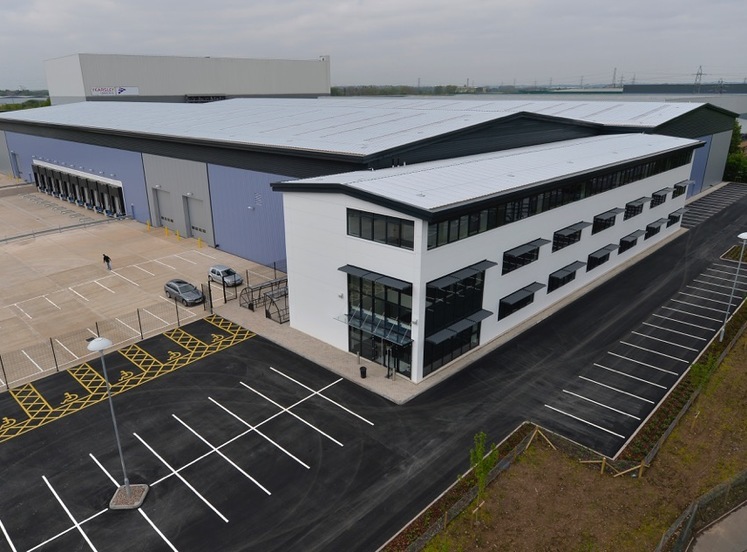 The subject property comprises a 19.84 acre development site backing onto the railway line with access presently through the Brackenridge development to the south and via a gated access through the neighbouring Carrickfergus Industrial Estate. 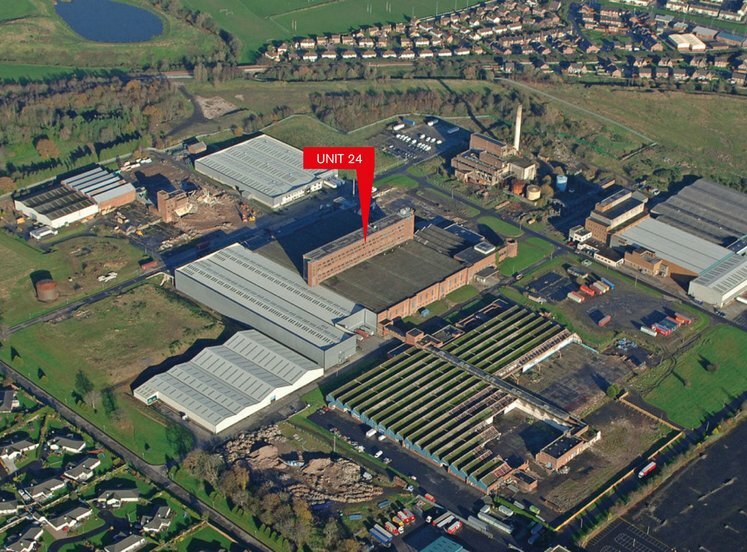 Brownfield site with significant remediations costs to be incurred before units can be sold. 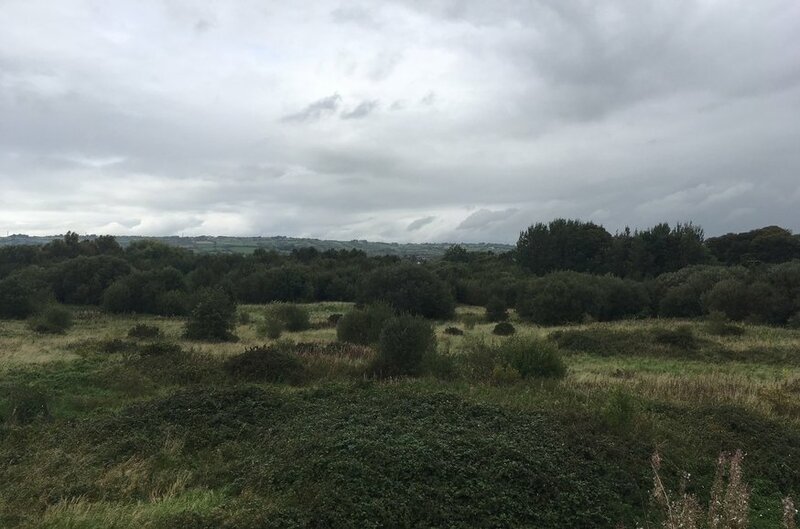 Residual contamination associated with historical activities has been identified and includes carbon disulphide, petroleum hydrocarbons (TPH), asebestos and more locally nickel and ammonium. 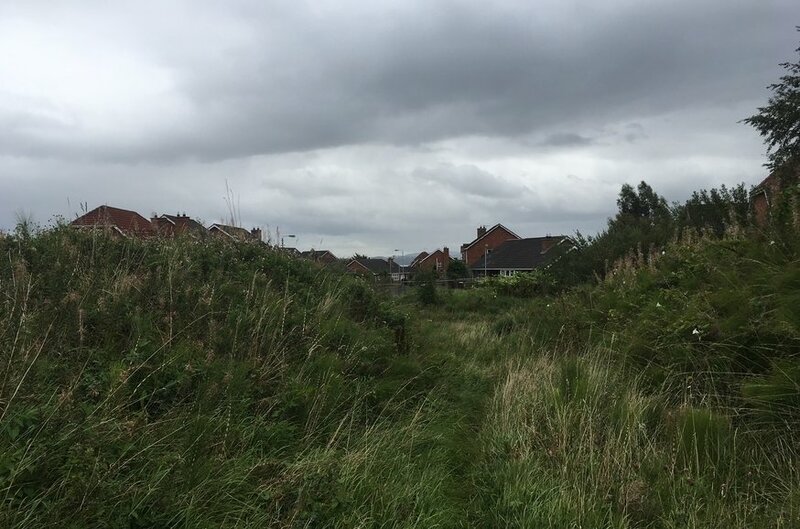 Planning permission already approved for current access arrangements off Sloefield Drive. 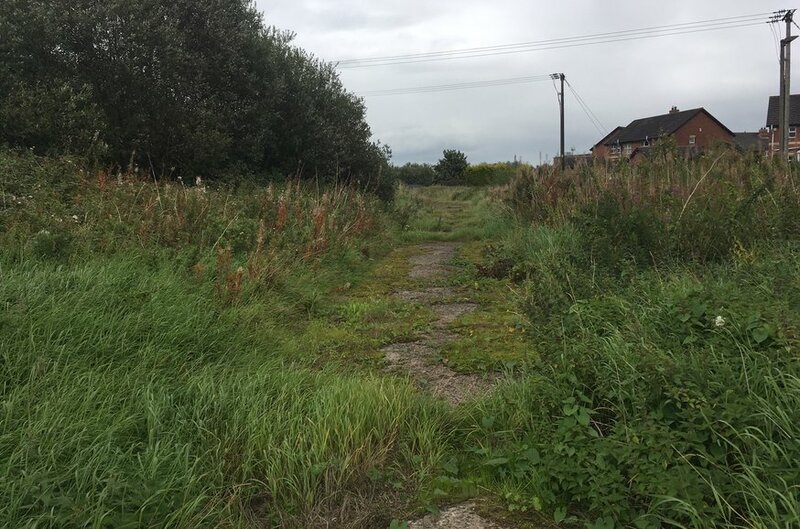 The planning conditions limit development on the site to 5 houses until road improvements are made to Sloefield Road. 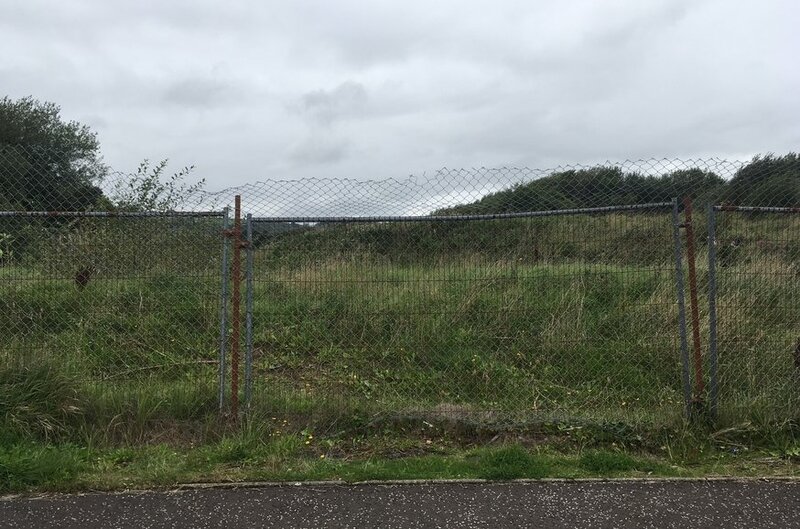 3rd party lands are required to be bought before access can be secured to develop more than 5 detached houses. 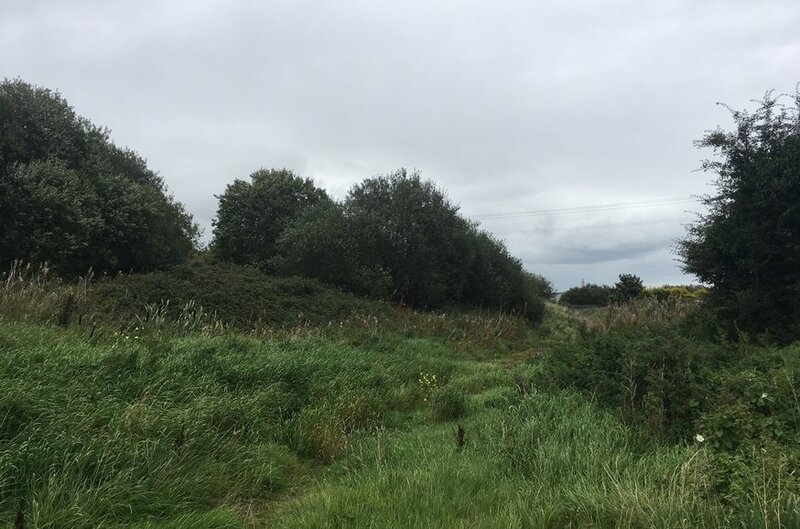 In order to comply with the current planning permission, Sloefield Road would have to be extended from the current carriageway to the railway line across lands not owned by the landowner of the subject lands.